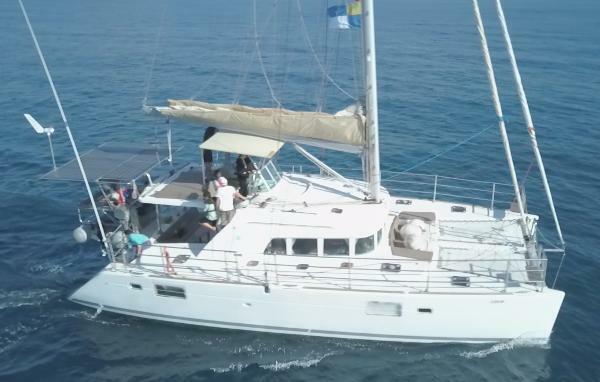 Owner's version - 3 cabin Private use only (never chartered) 2005 Lagoon 440 lying in Sicily, found in great condition and fully specified for World Circumnavigation. This Lagoon 440 Owners version benefits from a wealth of upgrades, including; solar panels, wind generator, watermaker, upgraded battery bank, electric winches, full safety equipment, coppercoat hull, tender and outboard to name just a few items. Down below the port hull hosts two double guests cabin, with the master cabin located in the starboard hull. All three double cabins feature ensuites with showers. 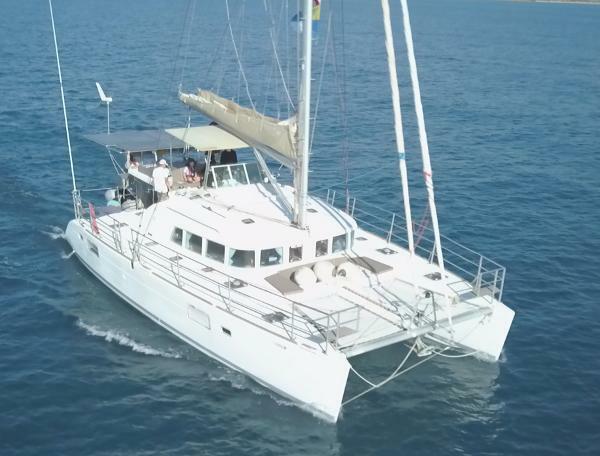 The current owner purchased this Lagoon 440 in September 2018 and during the winter has prepared the boat for years of travel in the Mediterranean and Caribbean with 2 children, but their family plans have changed, so their is a great opportunity here to pick up a fully prepared boat ready for your adventures. Owner's comments: A 44 foot owner's version at a very reasonable cost considering the history, condition and the upgrades. She offers immense space and all you need for comfortable Mediterranean or world cruising. The Lagoon 440 targets two distinct customer bases: ocean cruisers with an emphasis on performance and ultra-comfort. A simple glance at the boat is enough to notice its main distinguishing characteristics: a rigid bimini, with an integral helm station, rigid railing, dingy davits and solar panels. 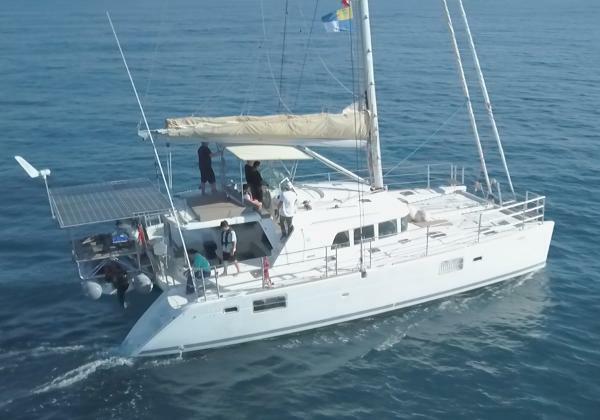 She has the helm station at its ideal central location, with an extra- wide bench seat and double lounge cushion where guests can join the helmsman and participate in the joys of sailing.